EFT Systems formed in 1974, as an integrated security manufacturer, designer, installer and maintainer across the North West has seen a rapid transition in recent Years. Building on a mature Client base, still retained into our 5th Decade. 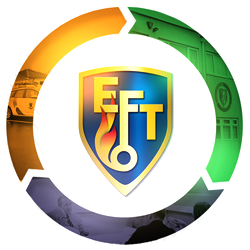 EFT Systems has become one of the leading providers of Life Safety and Security Systems across the UK. Our 2018 company showreel video focuses on the key areas of our business. 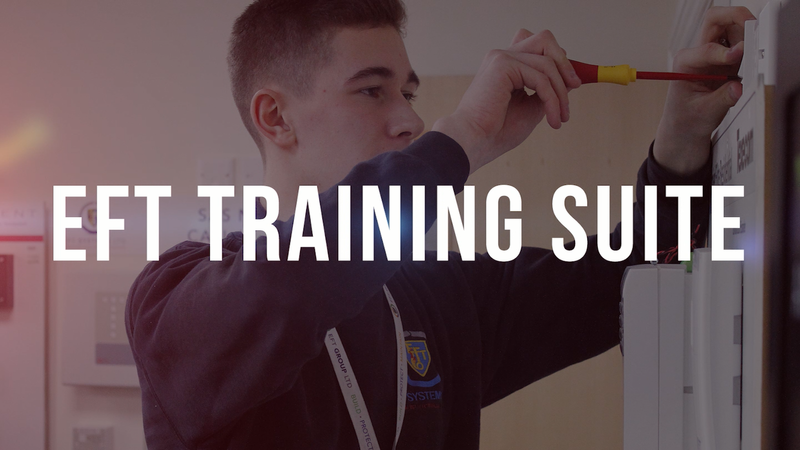 Our company values, people, growth and development of the Group, awards and sucesses, our higher purpose model, investments in training and how we are always striving to build stronger working relations with our connections and continue to make a positive impact within the community around us.